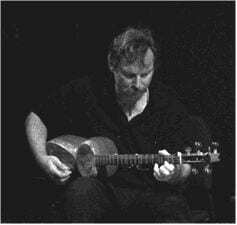 Music – Neil Siegel, Ph.D.
Neil has been a musician since he was 7. He started performing at age 12, and has done more than 1,000 performances in many parts of the world, many with his wife, singer / dancer Robyn Friend. He started on the flute and flamenco guitar. As a teenager, he was introduced to a musician from Turkey and started studying and playing Ottoman art music. Just a few years later, he was introduced to a master musician from Iran (Mortezâ Varzi), and started studying Persian art music. 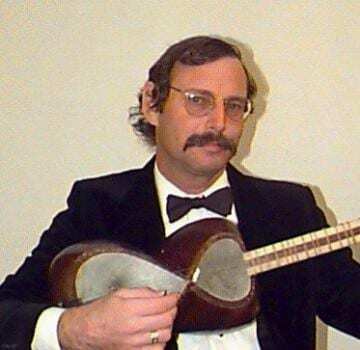 He has played the târ (a long-necked lute from Iran, Azerbaijan, and Turkey), the ney (the wooden flute of Turkey), and the kaval (the wooden flute of Bulgaria) each for more than 40 years.